Dr. Brick and the staff here are all very friendly, competent and professional. I haven’t had a problem securing an appointment and enjoy every visit. Thank you NY Dental Office for a pleasant experience every time. I love my dentist. Friendly, professional, clean, efficient! I have gone here for 9 years. Everyone I have encountered has been excellent. They are also very, very good with my talkative, anxiety-prone 7 year old son. I went in with an emergency and they took me within an hour. Amazing staff. I’d recommend them to anyone. The BEST Dentist and staff I have ever experienced at a dental office. I am a patient that has an intense fear of the drill and anything that sounds like a drill! I know when I am there, they fully understand and do everything to minimize my anxiety. I come in with a smile and I leave with a smile! Wished I discovered them sooner! Dr. Paul Jones was nothing short then AMAZING! I was reasearching for some good dentist around the Upper East side and luckily I found Jones. 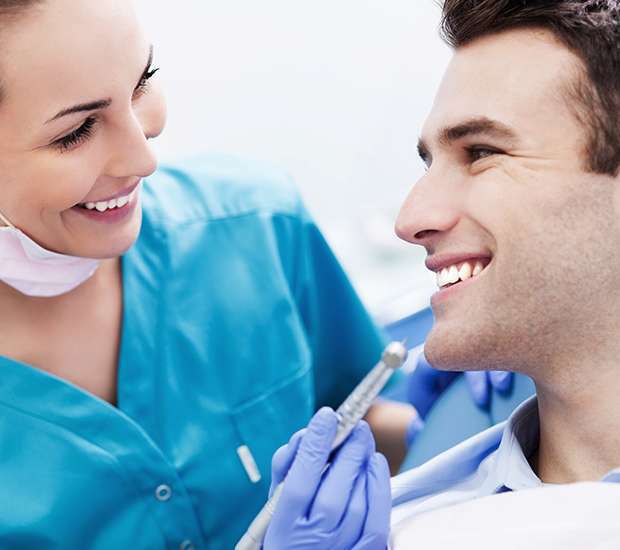 He is very pleasant , listens to your concerns and explains thoroughly about the procedure , he had to remove an old filling and replace with a new one. He was very gentle , I didn’t feel anything also when the anesthetics faded away everything was great as if I didn’t have any issues. His assistant was fantastic too, had a great experience and would highly recommend Dr. Paul Jones for anyone looking for a professional dentist. Met Dr Olansky for the first time. He was highly recommended from a friend and I read his favorable reviews. His office and staff were friendly , cooperative and efficient. They took a series of x rays which Dr Olansky looked over thoroughly and explained specifics to me. Fortunately , though I have an extensive history of dental work , he did not find any problems. The price was right since I only had to pay what my insurance did not cover. I did not feel he was there to take as much money out of my pocket as I had experienced with other nyc dental offices. He had up to date equipment and the office was clean. , ( two important factors for me ). I will get my cleaning in a few weeks and assume the experience will be equivalently favorable. Amazing office. Amazing people. Everyone was super friendly, honest and thorough, and just overall pleasant! Happy to call this place my new dentist office! Dr Brick is awesome. I was petrified of needing a root canal, but it was actually pretty boring and painless. He explains everything to you, step by step, so you know exactly what to expect (and when to expect it). I felt so comfortable. I think I may have even fallen asleep....coming from someone who has avoided dentists all her life due to fear, that's saying something! Amazing doctor and staff. Thank you so much.